VeVos, based in Bali Indonesia specialise in helping Indonesian and Australian businesses with their Google Adwords advertising. In Indonesia, while internet usage is increasing at a rapid rate with over 60 million Indonesians already online, there are still few businesses advertising via Google Adwords in many business categories. 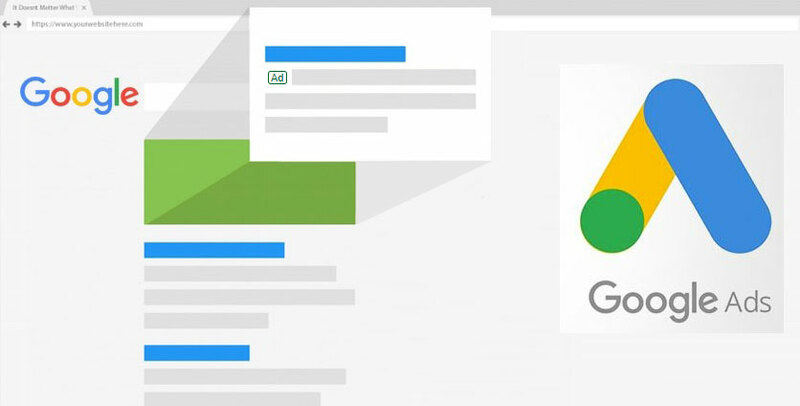 This creates a great opportunity to become one of the first advertisers in Indonesia and obtain website traffic via Adwords at very reasonable rates, making Google Adwords a powerful advertising vehicle for your business. For businesses targeting international expatriates based in Indonesia, the opportunity is even stronger as expats often turn to Google as their first port of call, as they are well familiar with the usefulness of Google Search as an information resource.